Crystal Bay Nusa Penida is a beautiful beach located in Penida Bay. 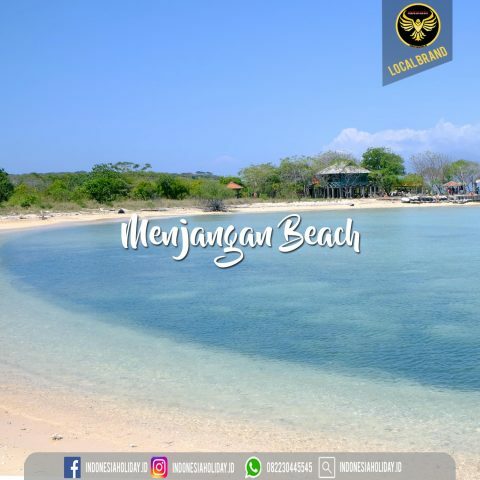 This beach is precisely located in Banjar Penida and entering part of Sakti Village area. 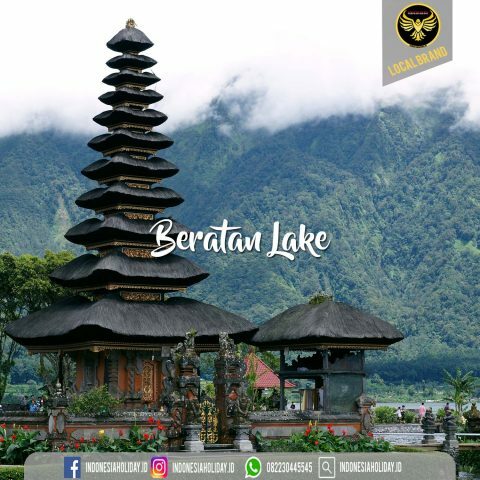 This place is approximately 15 kilometers from the Port of Nusa Penida which can be reached in approximately 20 minutes. Crystal Bay Nusa Penida save the beauty that is very interesting for the tourists. This one beach is famous for its very clear sea water conditions. This place was used as a choice of snorkeling and scuba diving by the tourists. The name of Crystal Bay Nusa Penida is used because it is adapted to the conditions there. The water condition is very clear, making visitors also named this place with Crystal Bay. Not only has the water conditions are crystal clear, this place also has an amazing underwater world. Those who like the activity of snorkeling or scuba diving would be satisfied when it comes to this place. Coral reefs that exist in this place a home for various types of colorful fish or other marine animals. No wonder this place deserves to be called as a paradise snorkeling and scuba diving. Not only has beautiful underwater scenery. This beach also has a landscape that is not less amazing. This beach has a very wide expanse of sand, with the coastline reaches 1 kilometer. Not only that, this beach is also surrounded by the existence of small atoll clusters and green hills that refresh the view. Visiting Crystal Bay Nusa Dua, the tourists will be able to feel a very calm atmosphere. There is also an interesting spot to be able to see the natural beauty of Crystal Bay. To get there, there are hundreds of steps that must be passed. But after climbing the ladder, you will be able to see the scenery Crytal Bay intact. 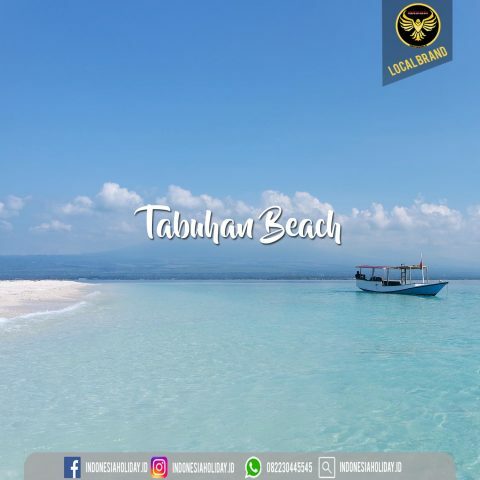 Starting from the presence of atolls, temples located not far from the beach area and the existence of Nusa Lembongan and Ceningan Island can also be witnessed. Another uniqueness that can be seen in this place is the existence of a small island not far from the beach location. The island has a size of no less than 1 hectare. The existence of this tiny island became a natural breakwater provided by God for this place. As a result, the visitors can freely perform snorkeling activities and see the underwater natural beauty here.  To go to the location of Crystal Bay Nusa Penida is quite easy. First, of course the traveler must go towards the Port of Nusa Penida. From there, the journey can continue the journey to Toya Pakeh. Later, there will be a path uphill to Sebunibus that must be passed. At the time up at the intersection of Sakti, the traveler can choose to turn to the right, to the Banjar Sakti. From here, the trip was quite easy and will be clearly visible Crystal Bay with a fast waves pounding. 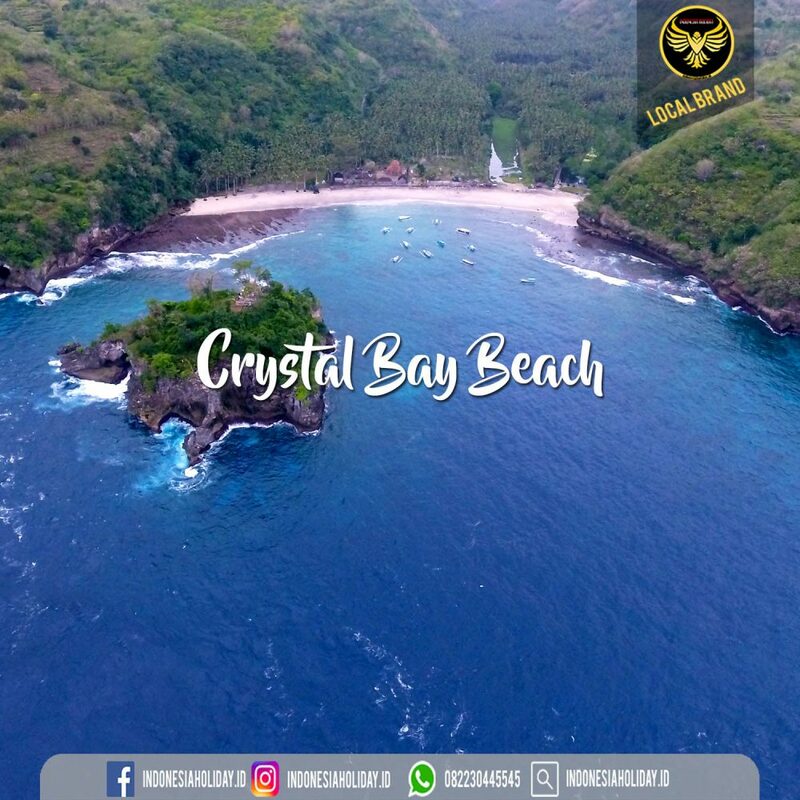 to place the Crystal Bay Beach Tour in Nusapenida Klungkung Bali, that is monitoring the weather first so as not to hinder his vacation. You need to prepare the necessities that will need such as bringing provision, drinking water, bath baths, change clothes and more. And some additional items such as cameras because you will want to capture the moment with your family or friends – your friends. Do not forget to bring health equipment (eg soap, wet tissue, medicines, antiseptics). Prepare your physical and vehicle so that your vacation runs smoothly. Take care of your condition and always be careful.